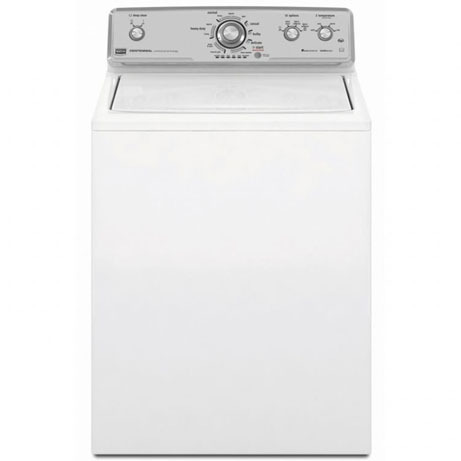 This Maytag Washing Machine (Commercial) gives you the ability to wash your clothes the American way with its top loading function. 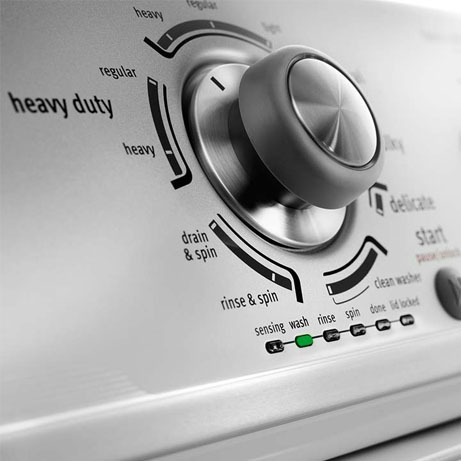 Boasting a huge 10.5kg capacity and 11 wash programmes, you’ll have plenty of space and options for different wash loads. This is a fantastic item full of quality as standard. Boasting an impressive 10.5kg load capacity and a 800rpm spin speed, This machine is perfect for most businesses. Finished in classic white with top mounted easy to use controls, this machine is has looks as well as purpose. The item carries a Full 6 months Commercial Warranty.